BAY is a RAW graphic format used in Kodak digital cameras for recording photo pictures. It is supported by very few applications that is why user can face the problem of inability to view or edit his BAY shots. However this is not a problem if you have a reliable BAY Converter. 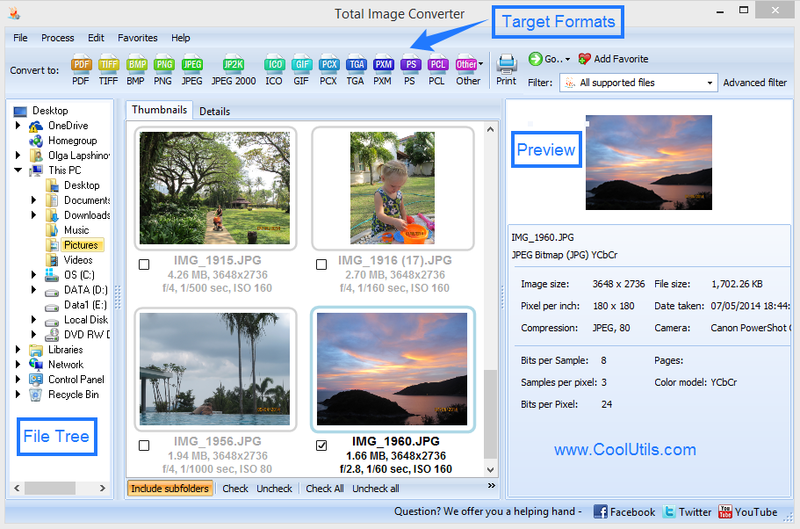 Total Image Converter is a good choice. This program can convert BAY images in lots of widespread graphic formats like JPEG, BMP or TIFF, making them suitable for any operations, starting from editing and finishing with publishing online. Frame (add a photo frame of various types). 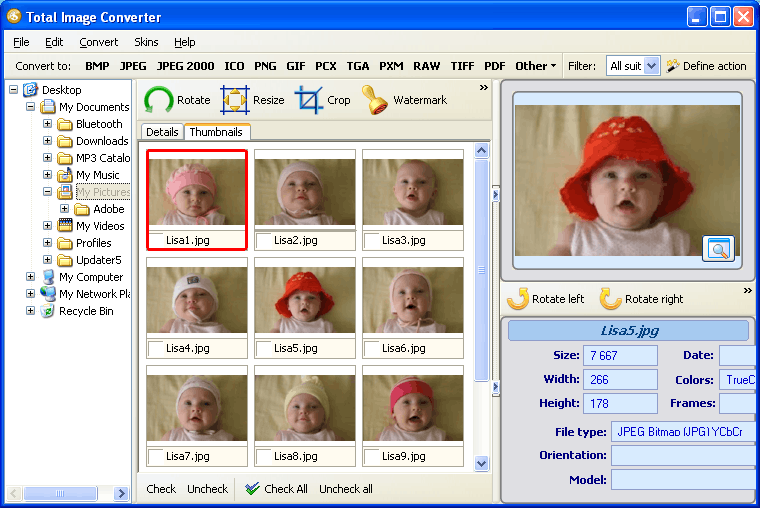 These features of BAY converter allow to adjust the look of the images before exporting them to another format. 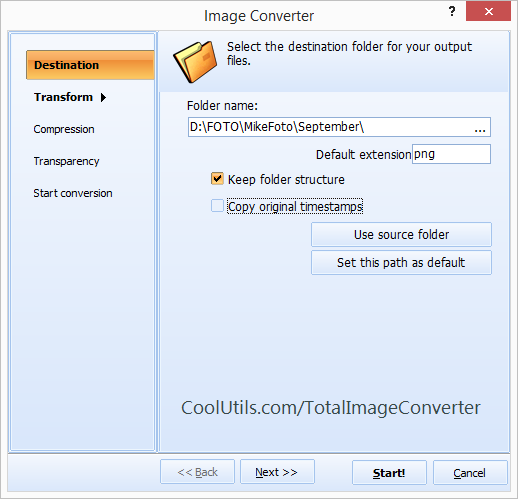 In such a way Total Image Converter becomes all-in-one utility, combining the features of image viewer, editor and converter in one program solution. When you convert RAW photos to JPEG or TIFF, you can save more memory space by setting lower image quality or choosing effective compression mode that reduces the file size, saving proper image quality. Otherwise you can convert images with unchanged properties, just to create their exact copies in another format. 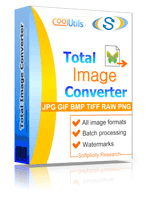 Total Image Converter offers all the features required for effective BAY files conversion. Use all of them for 30 days for free or buy a license for unlimited time of use.